Are you planning on booking a vacation home this year? If so, then we suggest you book directly with us and not with a third-party vacation rental website. Many of the third-party vacation rental sites can add an additional booking fee onto your reservation which can be range for 5%-20% depending on the vendor. We understand that your vacations are important and that your trips may be limited every year. 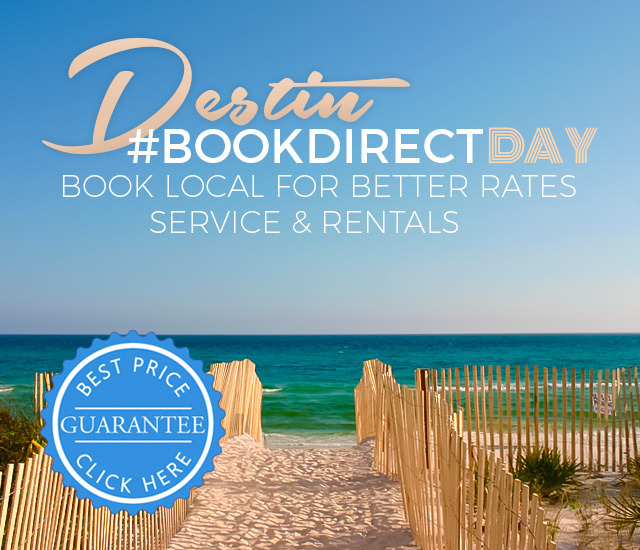 Holiday Isle wants to make sure that you are getting the most out of your money when you visit Destin and the only way that you can is by Booking Direct today! February 6, 2019 is the 2nd Annual Book Direct Day which was created to help educate vacation rental guests on the benefits of booking directly through an owner or Property Management Company vs using a Third-Party agency such as VRBO, Airbnb, HomeAway and TripAdvisor. While these big-name companies may seem like they will help save you money at first, you will soon learn that they will charge you a fee for using their website. Some of the fees can range from 5% to 20% of the total cost of your vacation rental which can be a lot of money depending on which vacation rental you choose. You may be asking yourself, “What does this other vendor do special if they charge me say an extra $400 for the rental?” Absolutely nothing. It’s just another way for them to get you just for using their website to book your vacation rental. The other third-party vendors don’t know about each property individually to be able to answer specific questions you may have. They can’t send our maintenance workers when you have an issue with the rental, and they can’t give you a recommendation on a local restaurant to eat at for dinner or what there is to do on a rainy day. But we at Holiday Isle do and we like to make sure that all our guests are happy with their stay for their vacation. 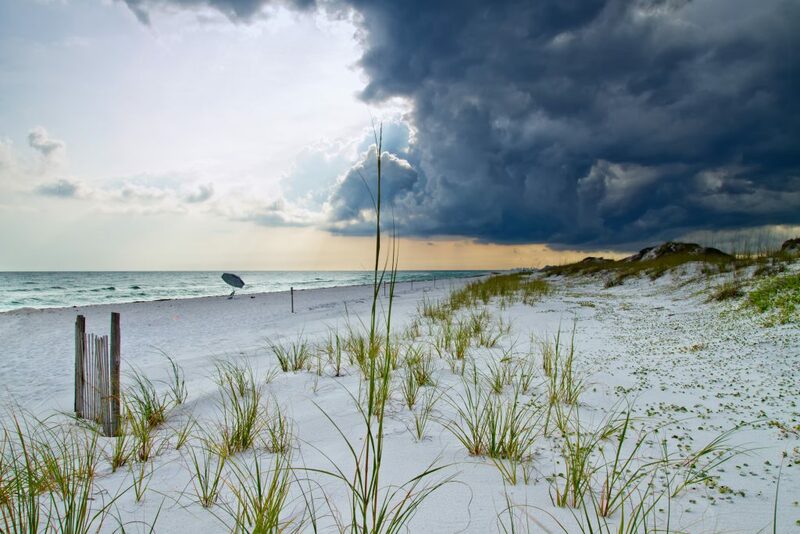 When you book directly with us at Holiday Isle, you will speak with one of our vacation specialists who are very knowledgeable, local, one who lives, works and enjoys Destin, Florida. We know all of the details on each property because we have personally been in each one of them. We are able to give you our personal recommendations on where to dine, play, shop and visit businesses in the area. Our office is conveniently located in Destin so should any problems should arise, we can handle them quickly! 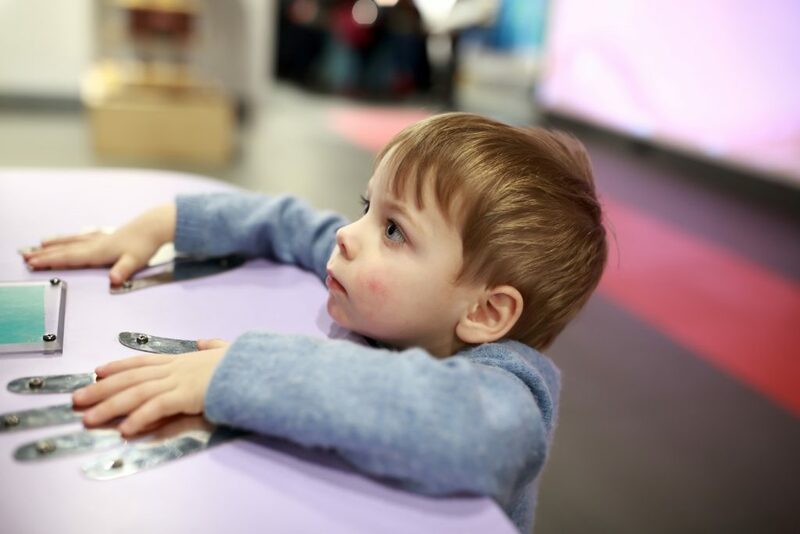 Booking directly with us is simple as can be! We encourage all of our guests to book their vacations directly through our safe and secure website, www.holidayisle.net, or by calling us at 800-837-5102. We can assure you that we will never charge you a hidden fee and we will always provide you with the best available rate on our professional managed vacation rentals. We don’t want you to have to pay anything extra just for using our site to book your vacation. We understand that your money is very valuable, and we can help you see that your vacation to our area is the best one it can be each year! Are you ready to plan your vacation today? Make sure you Book Direct with Holiday Isle today to have the best planned vacation year after year! Valentine’s Day will be here in just a few short weeks and now is the perfect time to plan a romantic getaway to Destin, Florida. 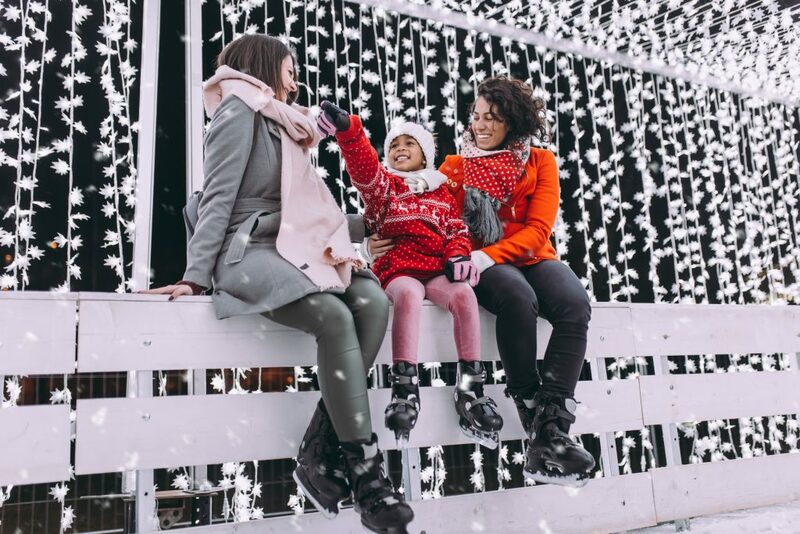 With the hustle and bustle that can happen after the holidays, it’s the ideal time to reconnect with your partner for a little getaways. This year instead of planning a dinner and movie night at home, make your Valentine’s Day getaway a romantic one that your partner will never forget. We have come up with a few easy steps for you to plan your perfect Valentine’s Day getaway. The first step that you can’t leave out would be to find and book the perfect romantic vacation rental. 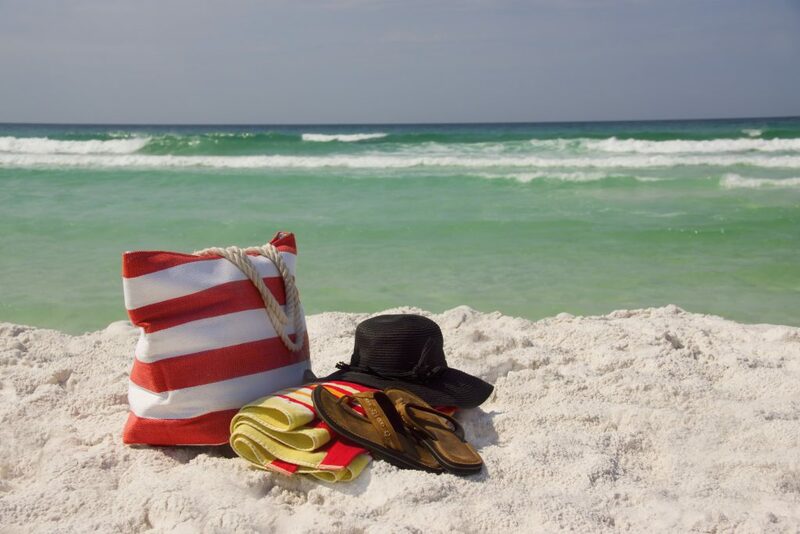 Destin offers visitors a variety of beautiful and well-appointed vacation homes that you can choose from. If you are a little concerned that you won’t find the perfect locations, don’t be. We have vacation rental homes close to the area’s best attractions or if you’d like to be more secluded, we have those as well. Don’t forget that you are spending the week away from the busy life back homes, so find a rental that will help the two of you escape for some relaxation. There is a way that you can inject some passion into your getaway by planning a surprise for you both. 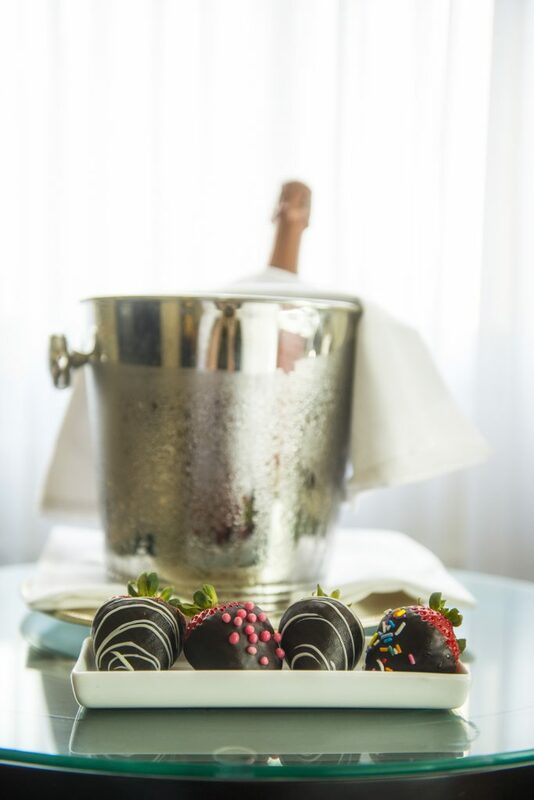 It doesn’t have to be extravagant but make it simple and yet sweet such as having a bottle of champagne and strawberries ready or having flowers delivered to your vacation rental. Another sweet surprise you can do is schedule a day at the spa. Think about what your partner likes and plan that surprise around that. No matter what you decide to plan, they will be surprised either way. Destin holds an endless amount of exciting and fun things to do with your loved one. When you are planning our a day of romantic adventures, make sure to pick the things you’d like to do as a couple. 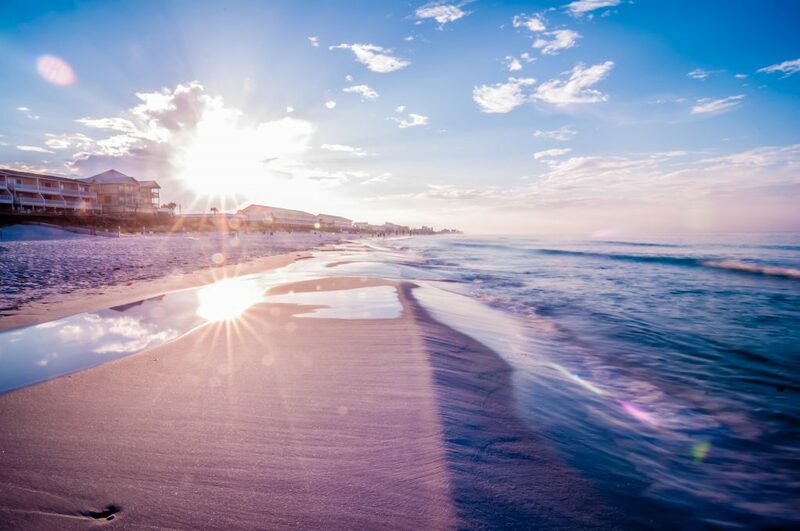 A few suggestions that you can enjoy while you are here would be take a walk along the beach, go to the Track in Destin or head over to the Largest Water Park on the Emerald Coast. 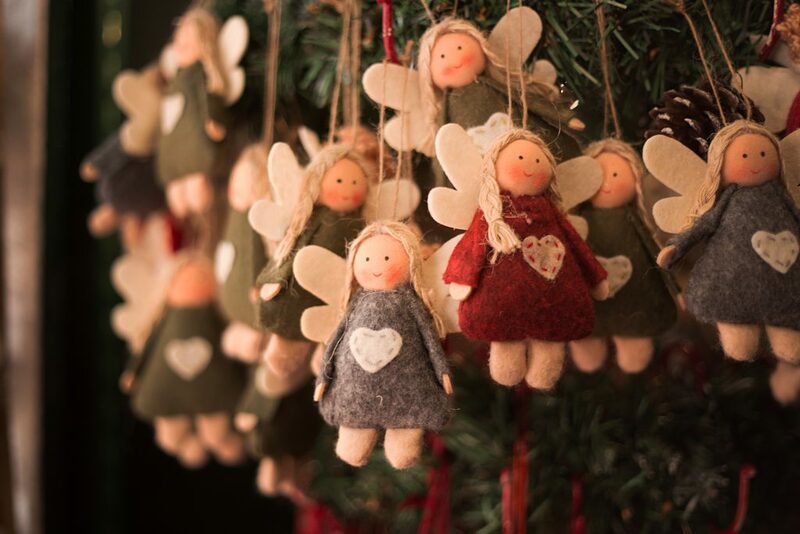 There are many different things that you can do and spend time together to help make this trip feel more special. Your Valentine’s Day getaway has to include a romantic dinner or two. Here in Destin you will be able to find several restaurants you may want to give a try. If you would like to give something different a little try, then we suggest taking a SunQuest Cruise where it’s a dinner dance yacht and perfect for a romantic dinner for two. For something more upscale you can head over to the Ocean Club or Seagar’s Prime Steaks & Seafood Restaurant. No matter what you are in the mood for to celebrate Valentine’s Day, there is something for you and your loved one here at the beach. 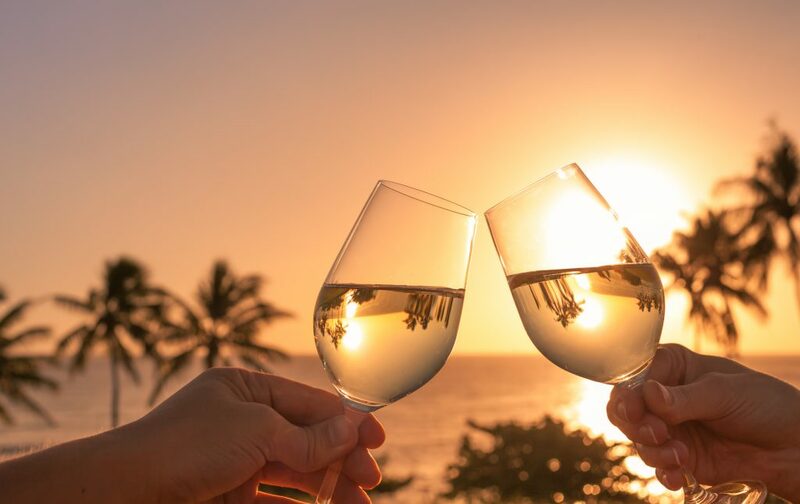 Now that you have everything you need to plan your next romantic getaway to Destin this Valentine’s Day, it’s time to book your trip. If you would like to learn more about what Destin vacation rentals are available, please check our inventory or give us a call. 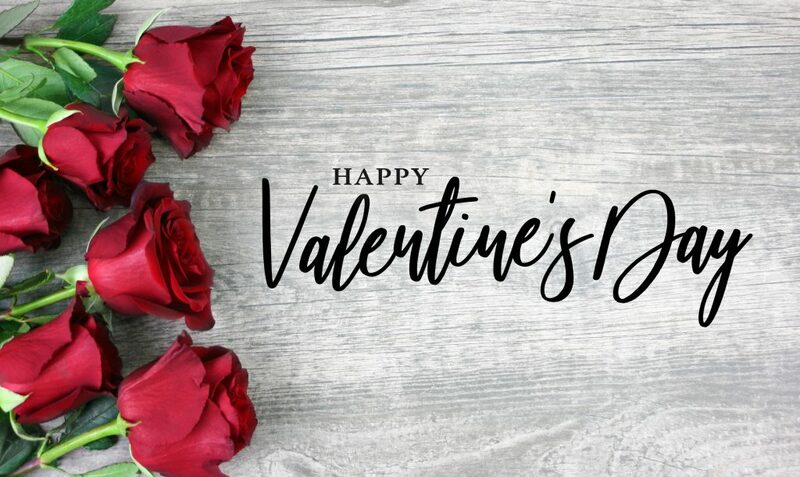 We hope that you and your loved one will enjoy taking this romantic trip from the busy life at home and enjoy each other! Are you looking for a new place to come celebrate Thanksgiving this year? How about trying something different this year and come vacation in Destin, Florida. 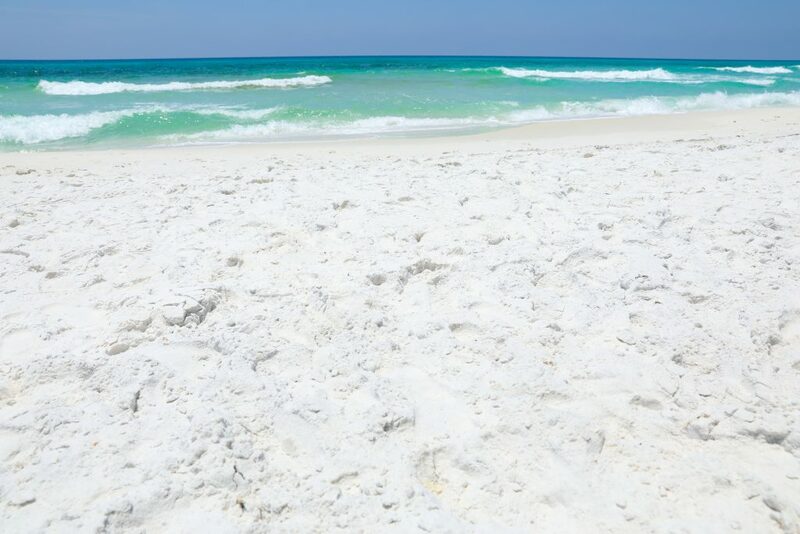 We are located on the Emerald Coast and Destin is the perfect location to take your family vacation in late November. 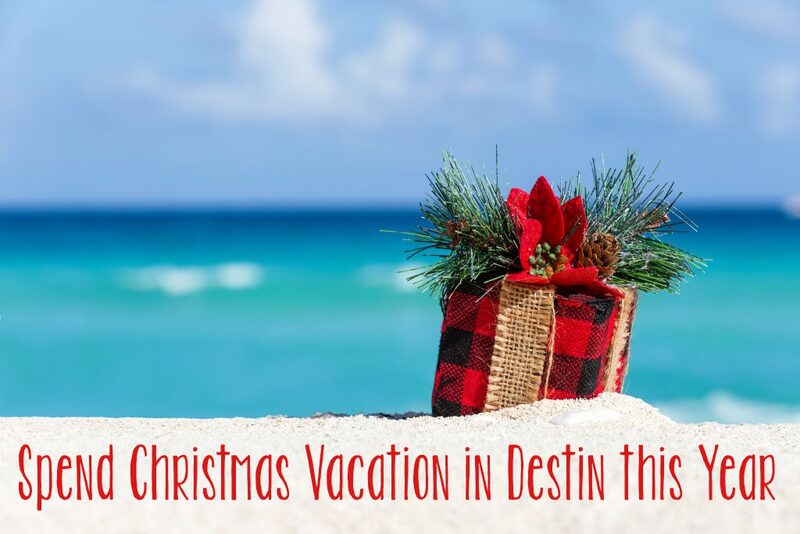 And to help you decide if staying in a Beach Front vacation rental is what you need, we have 4 amazing reasons why you must spend Thanksgiving in Destin this year. If you live in an area where it may be cold during Thanksgiving, then coming to Destin is the best remedy. The highs during the day are usually around 70 degrees with the lows around the 50’s. This can be perfect if you want to go for a bike ride, walking on the beach or maybe even going to play a round or two of golf. We feel that taking a Holiday vacation to the beach is better than spending it in the cold with your winter coat and gloves. 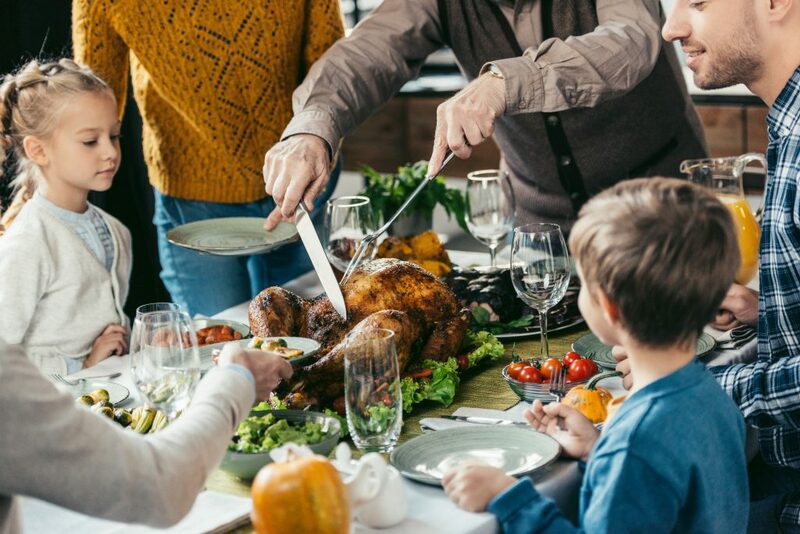 When you are at home, preparing the traditional Thanksgiving Day dinner can take all day long to get ready. But when you vacation in one of our vacation rentals, you can either prepare the meal yourself or why not take advantage of someone else cooking for you. In the morning you can watch the Thanksgiving Parade on the television, take a nap, go eat your Thanksgiving Day meal and come back to your vacation rental and take another nap! You need to be well rested if you want to go shopping the next morning. Some of the great restaurants that you can take advantage of getting a meal from would be Cafe Thirty-A, Harbor Docks and Dockside Cafe. If you still want to have your Thanksgiving meal at your rental but don’t want to cook, then try out Publix. You will be able to order a fully-cooked turkey and all the classic side dishes to go along with it. Even when on vacation, many people still like to get a jump on Christmas shopping. 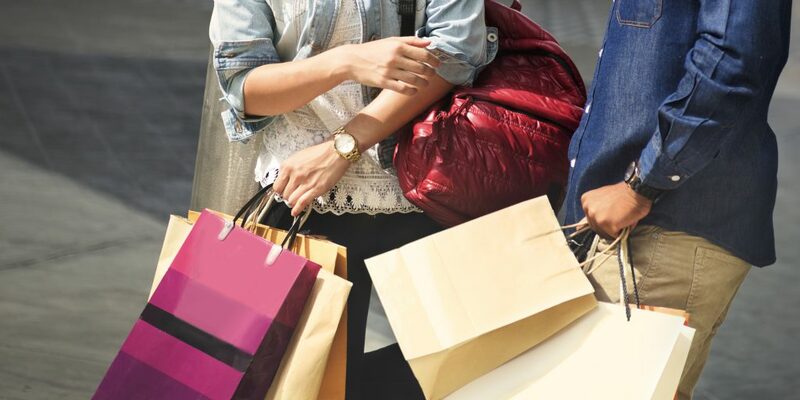 You and your family will be able to find some pretty good deals during Black Friday in Destin. From Destin Commons to the Silver Sands Outlets, you can find what everyone is looking for. And if you are looking for something special for that one person who loves the outdoors, we suggest heading over to Bass Pro Shops which have some great deals during Black Friday! 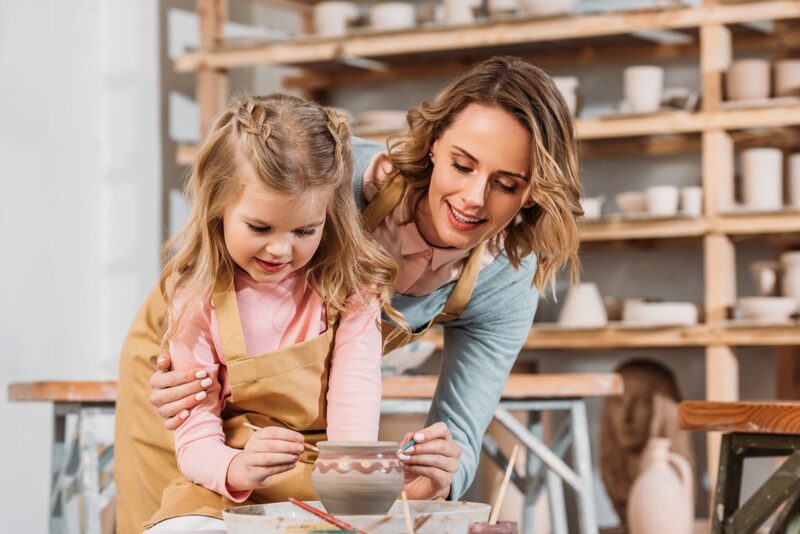 Be sure to check out what other shops you and your family can enjoy while in Destin. While you are on your holiday vacation, why not take advantage of enjoying a few days at the beach. The weather will be the perfect temperature to spend the day at the beach. Bring a beach chair, umbrella and a book to read while sitting seaside. Take a walk on the beach with your family as the kids collect seashells. But remember the water may be a little chilly for you to go swimming in but wading your feet in the water should feel good to you. Watch the sunset and just enjoy what time you have while spending your Thanksgiving this year at the beach. While there are many other reasons to vacation in Destin for Thanksgiving this year, we thought you would appreciate these 4 reasons. 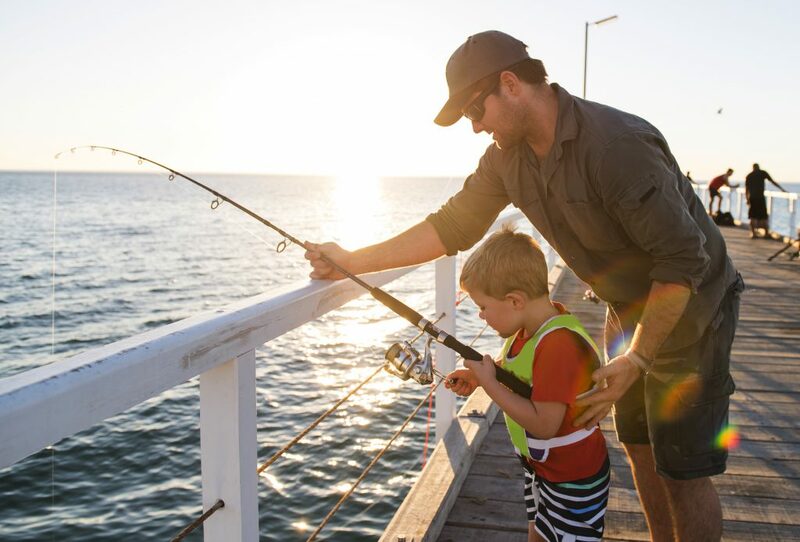 If you are still on the fence about booking a long weekend to Destin this year, we hope that you will find our specials to be just right for you and your family. 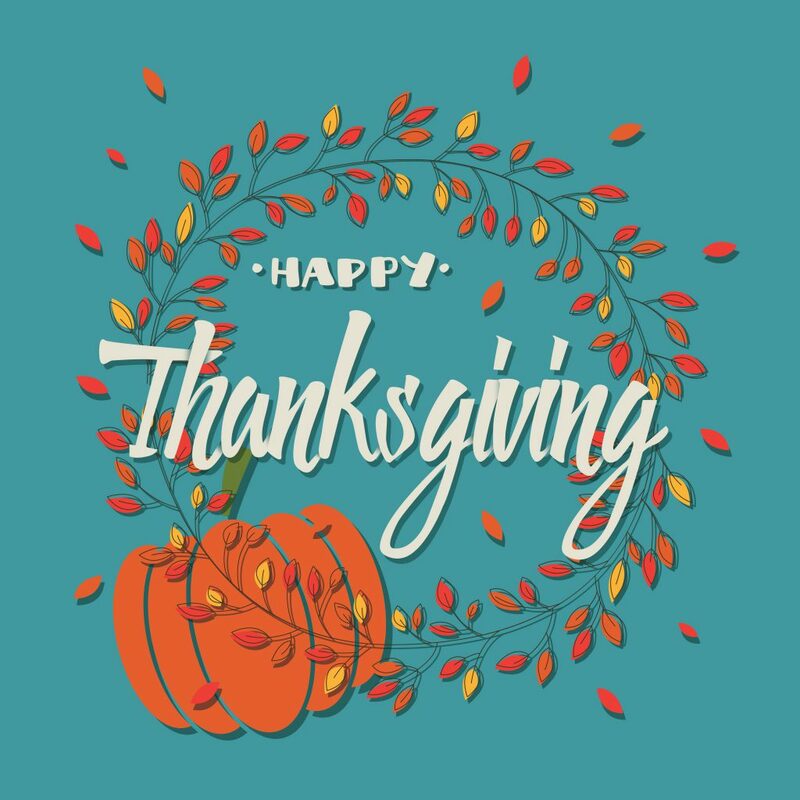 We hope that this Thanksgiving, you and your family will be able to make new memories to share for a lifetime!